This is a question that I get a lot from people who are counting their macros with Flexible Dieting. There have been several popular diets in the past that labeled certain vegetables as “free foods” and allowed dieters to eat as much of this group as they wanted. However, with flexible dieting, the concept of “free foods” doesn’t apply as long as the food contains macros. The idea of “free foods” emerged due to the energy it takes to digest those foods. 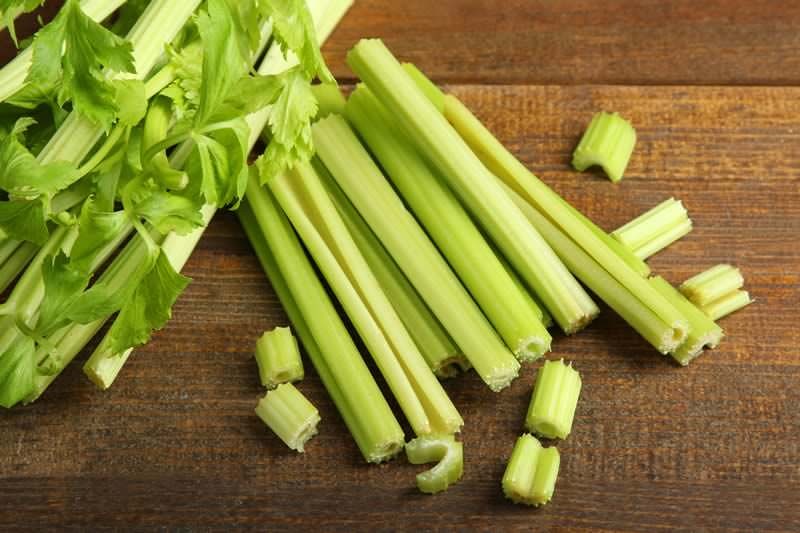 For example, a vegetable like celery, because of its low carb and high fiber content, takes a little more energy to digest the food than the food itself is providing. So certain diet creators began promoting certain vegetables as free foods or negative calorie foods. People on their diet plans could eat as much as they wanted of these foods and still achieve weight loss. However, there was one caveat to this: a dieter had to adhere to their eating plan or calorie recommendation. Usually, this was a low amount like 1200 for women and 1500 for men, regardless of exercise. 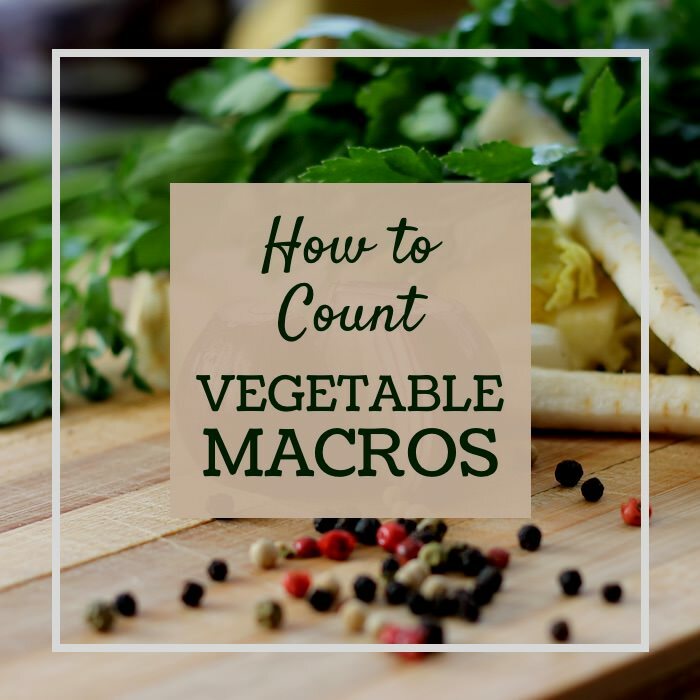 Therefore, the 40-100 net calories from certain vegetables wouldn’t make a difference since a sizable calorie deficit was still being maintained. 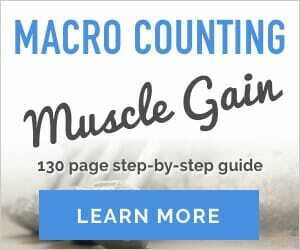 The Flexible Dieting philosophy believes that any food that contains macros should be tracked for the energy value it is providing as well as the fiber it is supplying. (flexible dieters also track fiber). 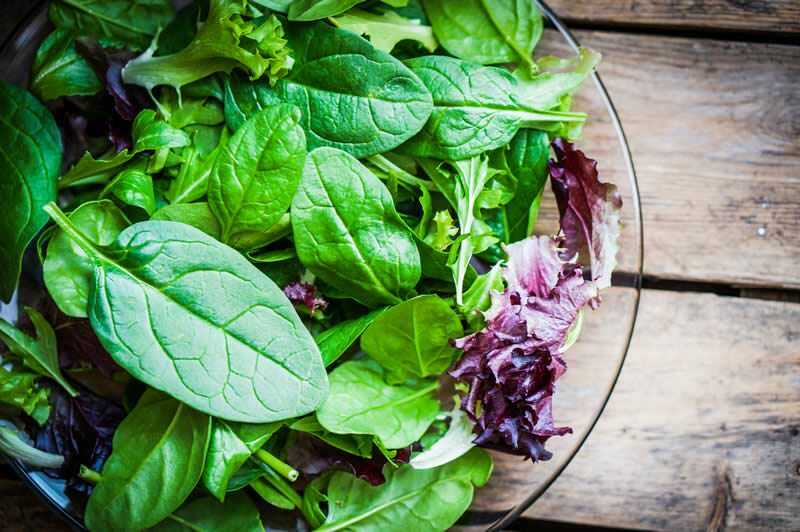 Since most of the time vegetables aren’t eaten in isolation but along with other foods, the concept of negative calorie foods doesn’t really apply. If you eat 2 cups of broccoli along with 8 ounces of chicken and a small sweet potato, all of these foods are digested by your body simultaneously, not independently. Therefore, energy for digestion isn’t devoted to just the broccoli but spread among all foods. The 50 calories from the 2 cups of broccoli are supplying your body with energy and need to be counted. Otherwise, all the vegetables that you eat throughout the day could put your well over your TDEE and interfere with the results you’re aiming for. Here are some popular “free” vegetables and their macro amounts. Many vegetables (i.e. any food grown in the ground) contain much larger amounts of carb and protein (such as potatoes, peas, corn, etc). If in doubt track it. It’s important to track vegetables as many are supplying protein and even a little fat. This all adds up over the course of a day! A person eating 5 or 6 servings of these vegetables could rack up 100-200 calories from these vegetables alone. Not tracking them would affect your calorie deficit, and results would be extremely slow. The best approach to flexible dieting is to track all foods. Even zero calorie condiments and seasonings have sodium and other things worth tracking so by tracking every food, there are no surprises and you will be counting your macros in the most accurate way possible.